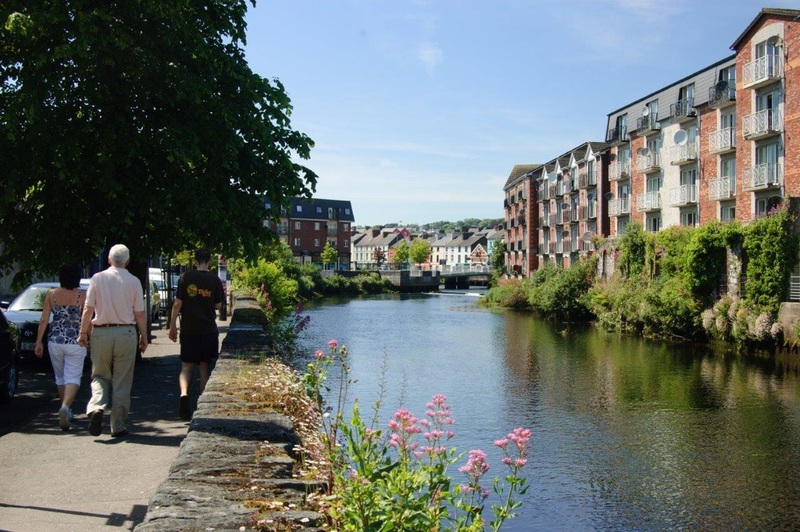 In 2005, the city of Cork, nestled along a harbour at the foot of Ireland, was awarded the title of European Capital of Culture. And so kicked off a year-long celebration, during which one million visitors flocked to the city take part in festivals, shows and exhibitions. The title placed Cork firmly on the map of culturally significant destinations in Europe, and sparked a renewed interest in the heritage of the region. 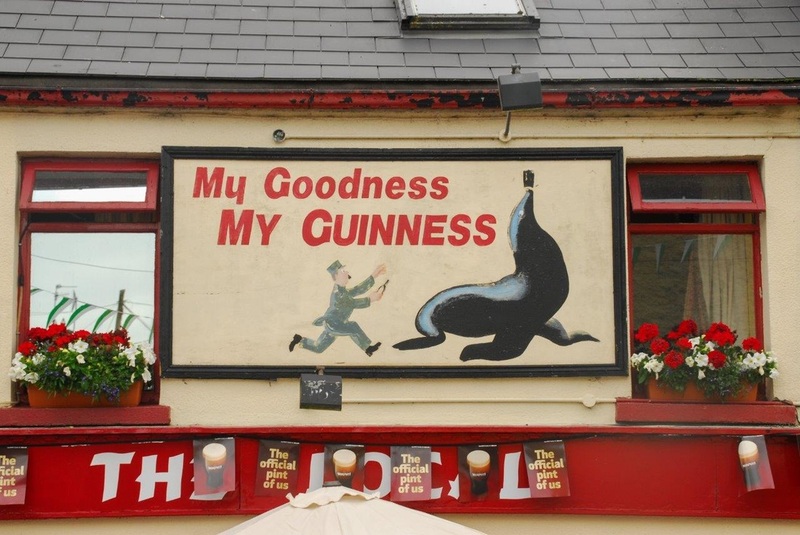 Ten years on, Cork continues to celebrate its rich cultural background. Despite its petite size, the city and its surrounds manage to pack in art, literature, music, theatre, architecture, historical sites, and sport, in a fusion of both modern and traditional Irish culture. The city of Cork is small enough to navigate on foot, but just a few days of strolling around will take in a tapestry of Irish culture. 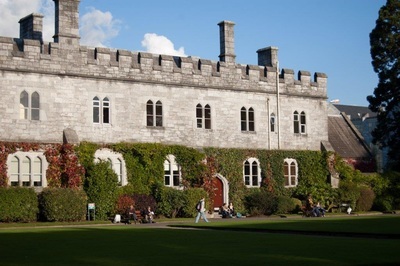 Notable architectural sights include the imposing St Fin Barre's Cathedral, the bells of St Anne's Church, the forboding Cork City Gaol, and the the picturesque campus of University College Cork. Foodies can enjoy sampling the tastes of the English market (though drisheen, the traditional Irish dish of a blood sausage made in an intestine, may be only for the adventurous). Art exhibitions abound at the Crawford Municipal Art Gallery, Lewis Glucksman Gallery, and the Cork Vision Centre, while theatre buffs can enjoy shows at the Cork Opera House, Everyman Theatre, Cork Arts Theatre or the Granary. Music is an integral part of Cork culture, from the traditional Irish bands that play at the Oliver Plunkett Pub to the more modern venue of Cyprus Avenue. Music festivals take place throughout the year, most notable of which is the annual Jazz Festival in October. 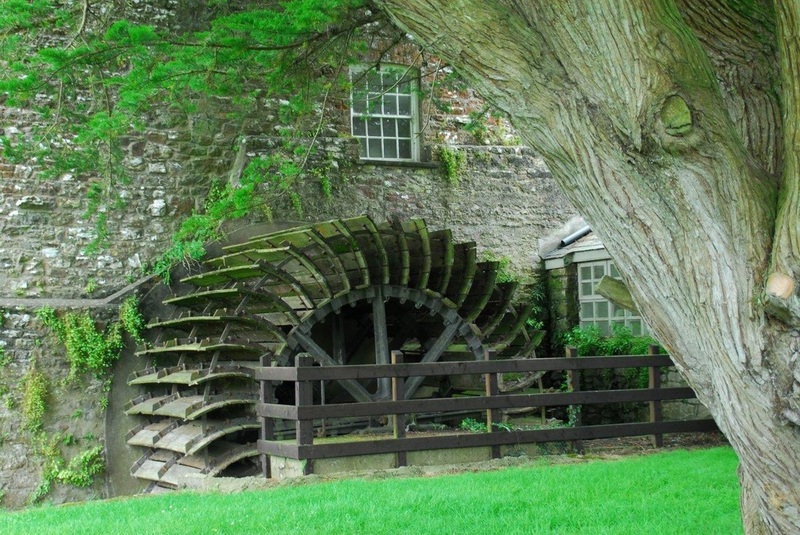 To learn more about Cork history and culture, visitors can stop by the Cork Public Museum, or, for a more niche learning experience, the Butter Museum, where exhibits display the historical importance of the butter trade in the area. Of course the city is only one tiny part of Cork, the largest county in Ireland. 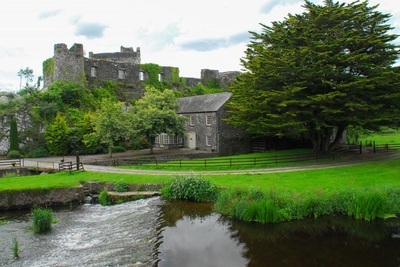 For those who want to delve a little deeper into rural Irish culture, an array of towns and villages lie just a short distance from the city centre. One popular destination is the scenic harbour town of Kinsale. 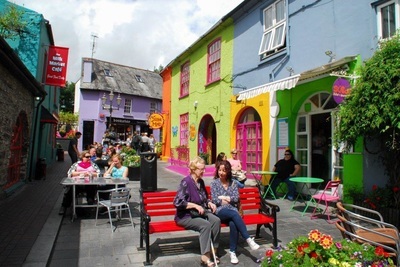 Accessible by bus from the city, the town is an ideal place to sample local dishes (with a pint of Guinness, naturally), stroll through streets of colourful houses, or take a boat out to sea. The well-stocked tourist office contains information of activities such as paddle boarding in the harbour or watching marine wildlife. For a peek into the ancient history of Ireland, the village of Glanworth abounds with historical sites. 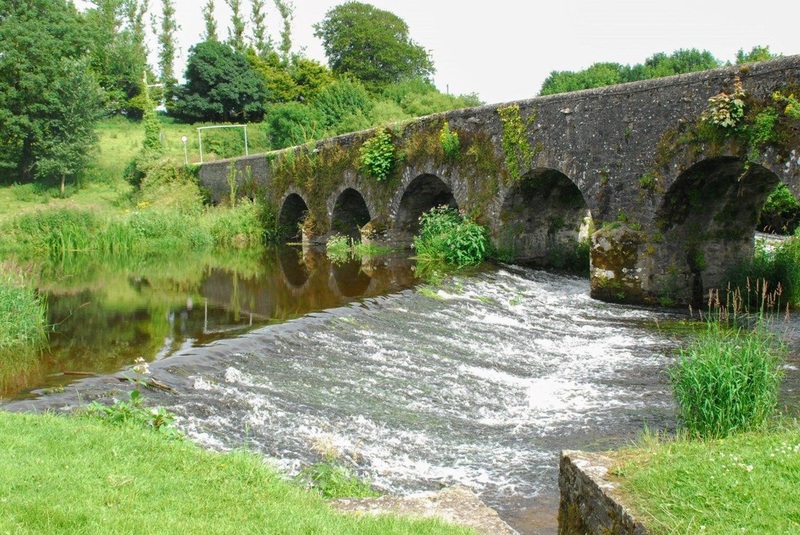 The easiest way to access the village is by renting a car, and squeezing in through the narrowest trafficked bridge in Ireland, which may date as far back as 1446. The bridge leads towards the impressive 13th Century Glanworth castle, which towers over the small village. 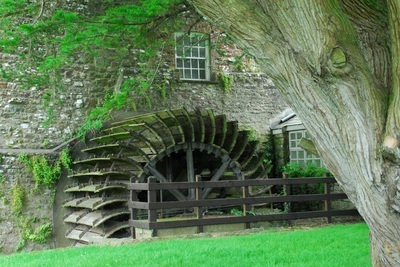 At its base lies the remnants of Glanworth mill, where woollen garments were produced during the famine . 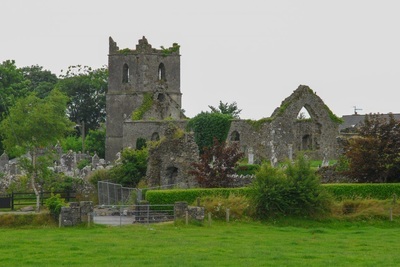 A short walk from the castle leads to the Abbey, a ruined Dominican Friary. 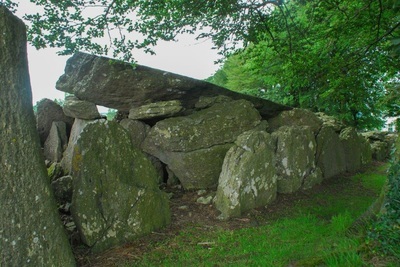 But perhaps the most notable historical site is Labbacallee tomb, which lies a short distance outside the village. This is Ireland's largest megalithic wedge tomb, and dates as far back as 1500BC. When it was excavated it was found to contain the remains of a woman, lending it the name “Leaba Chailli” or “Hag's bed”. 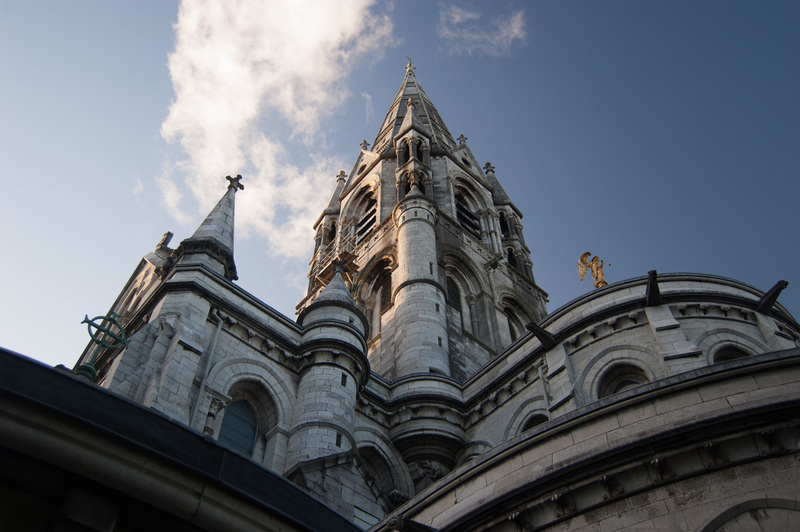 While the celebrations of 2005 may have ended, Cork continues to champion every aspect of both its traditional heritage and modern culture. And, while the city may no longer be Europe's official capital of culture, it remains one of its top cultural highlights, and, as locals are quick to assure visitors, “the real capital of Ireland”.